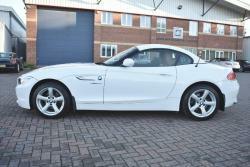 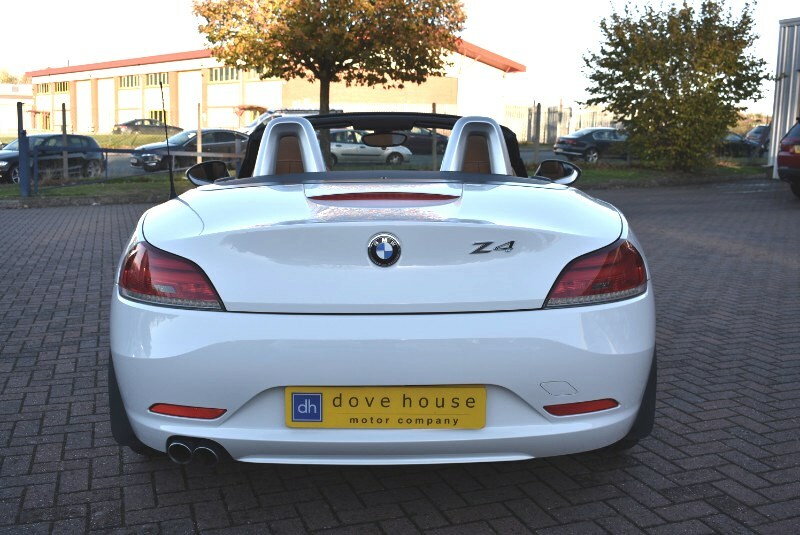 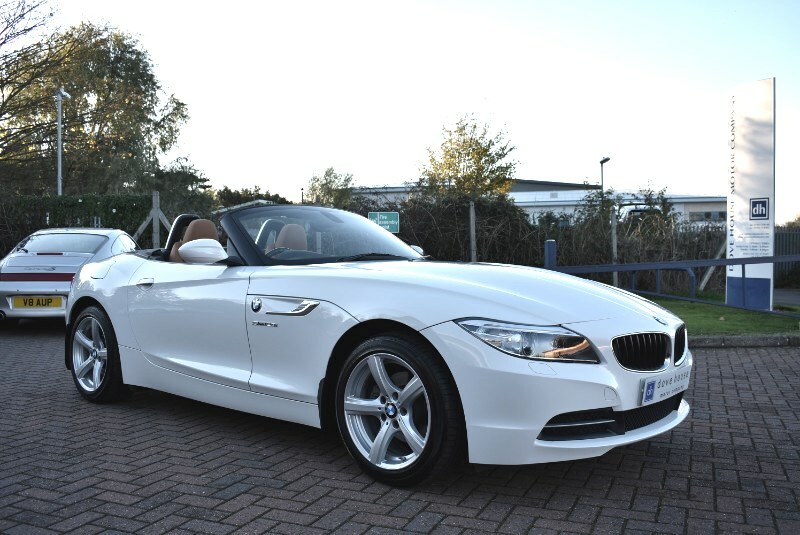 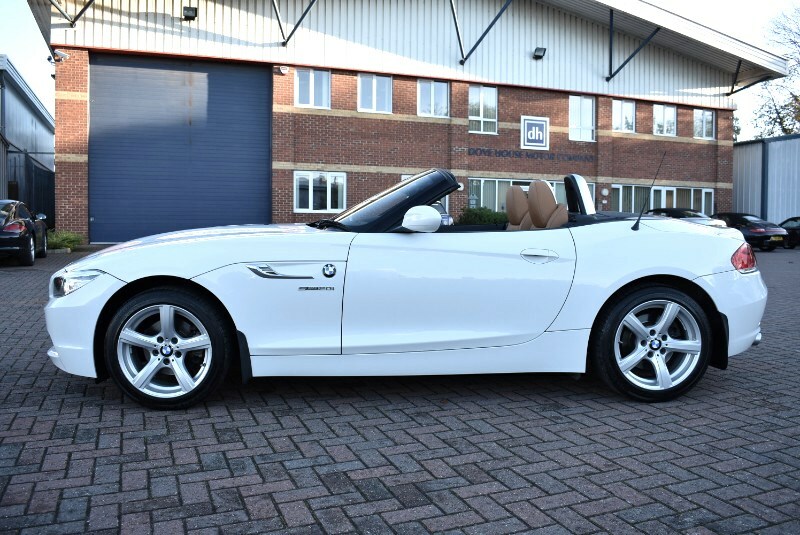 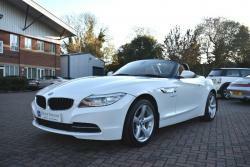 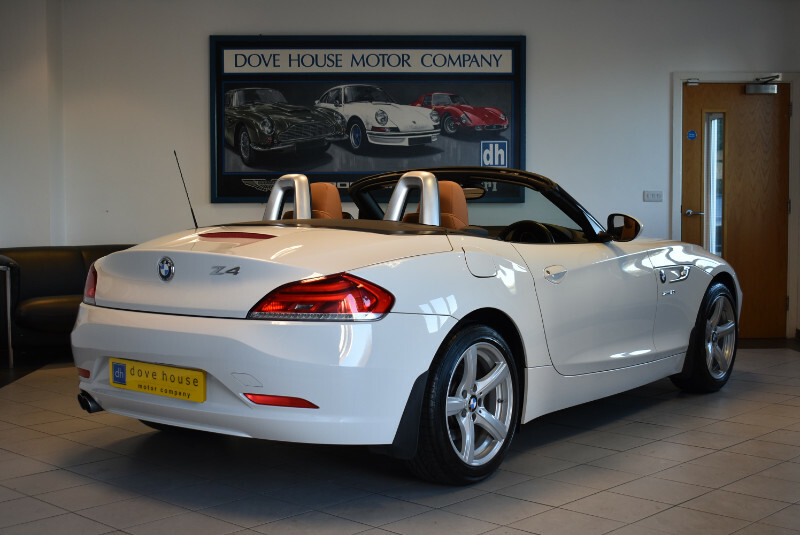 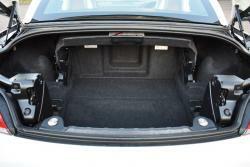 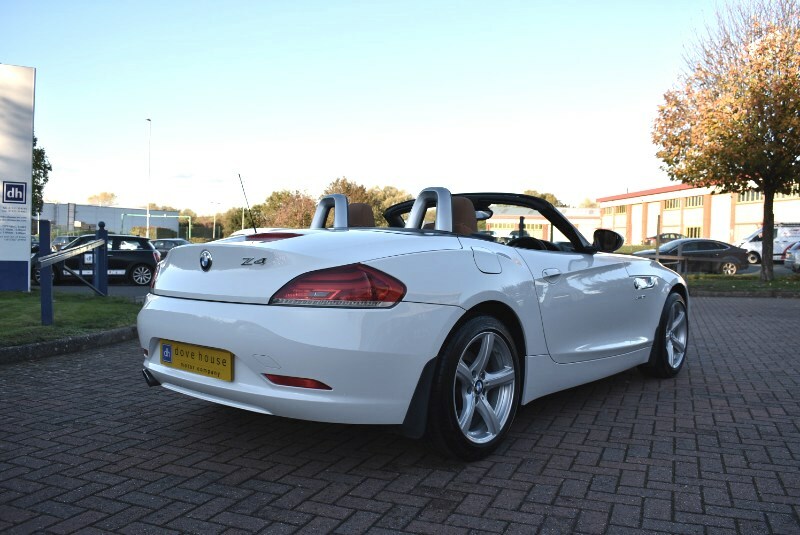 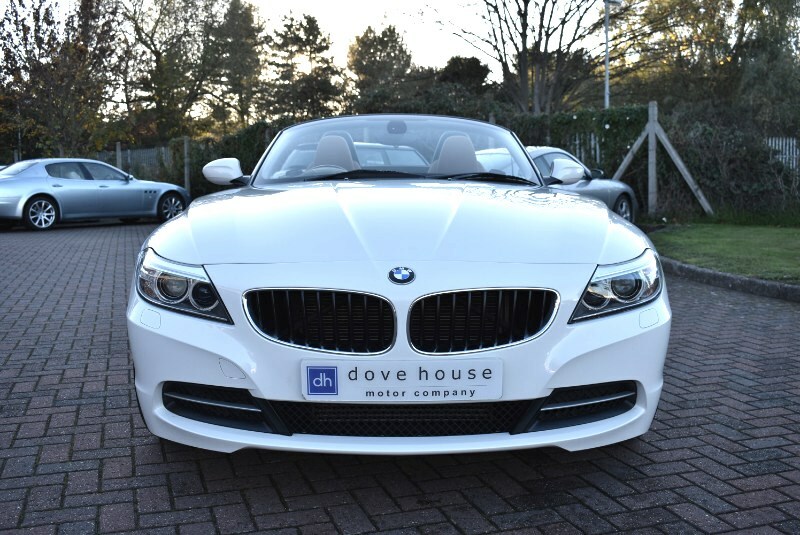 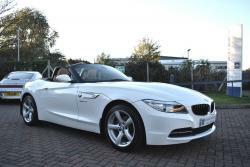 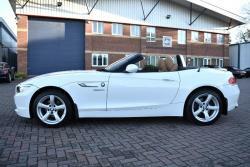 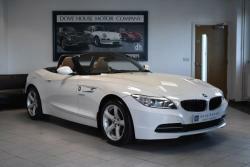 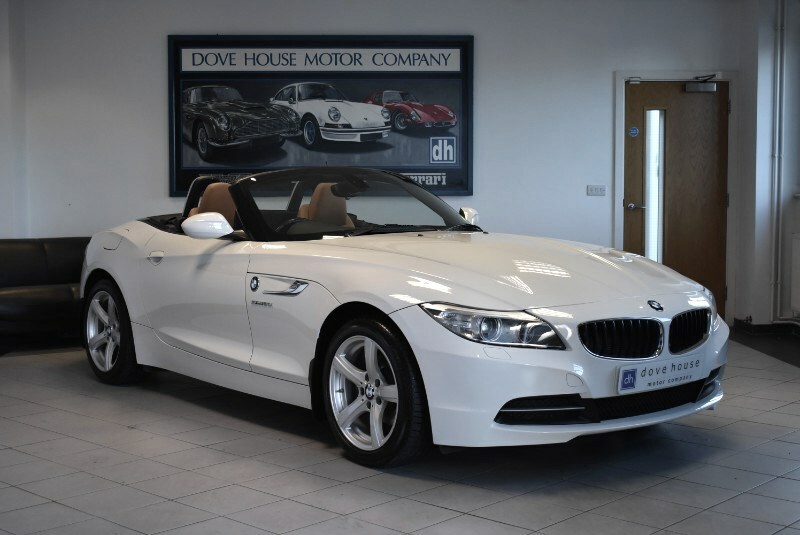 The E89 BMW Z4 is the second generation of this very popular rear wheel drive roadster. 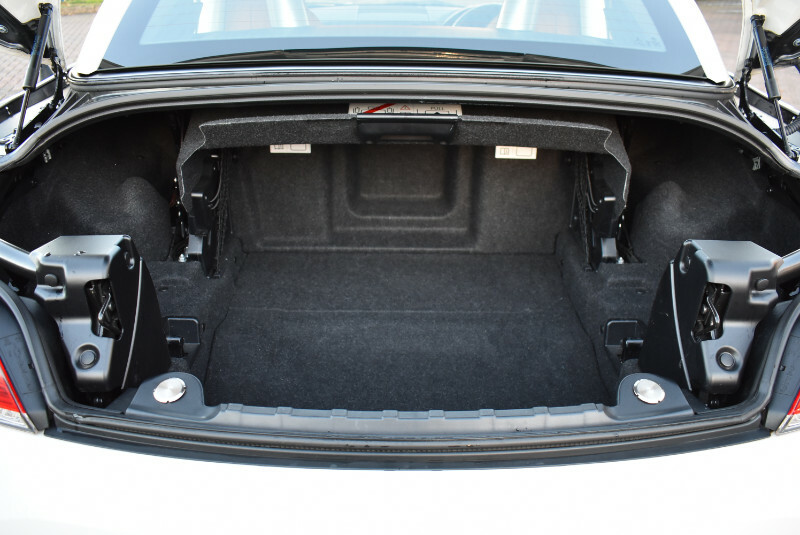 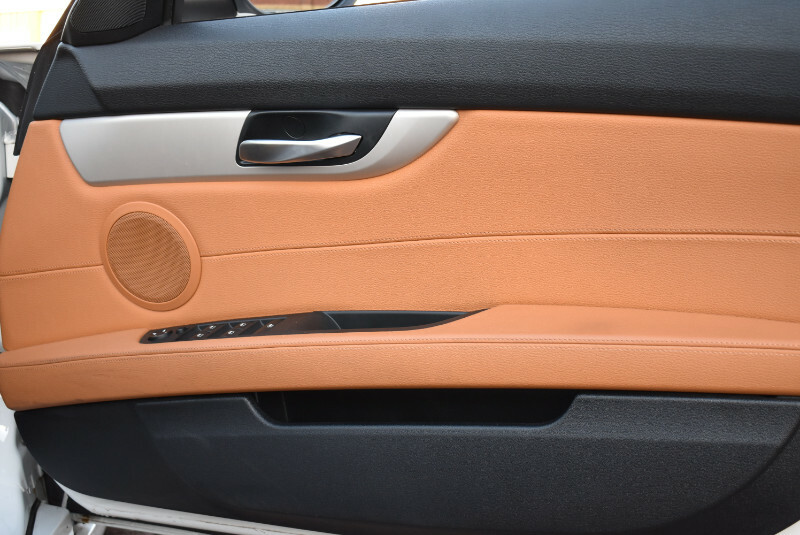 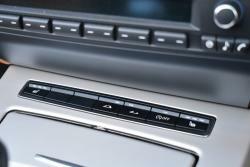 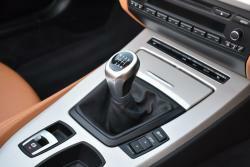 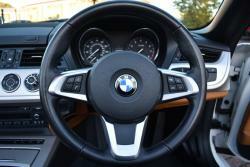 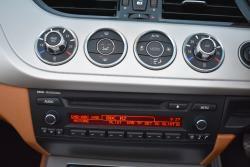 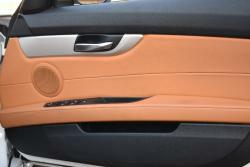 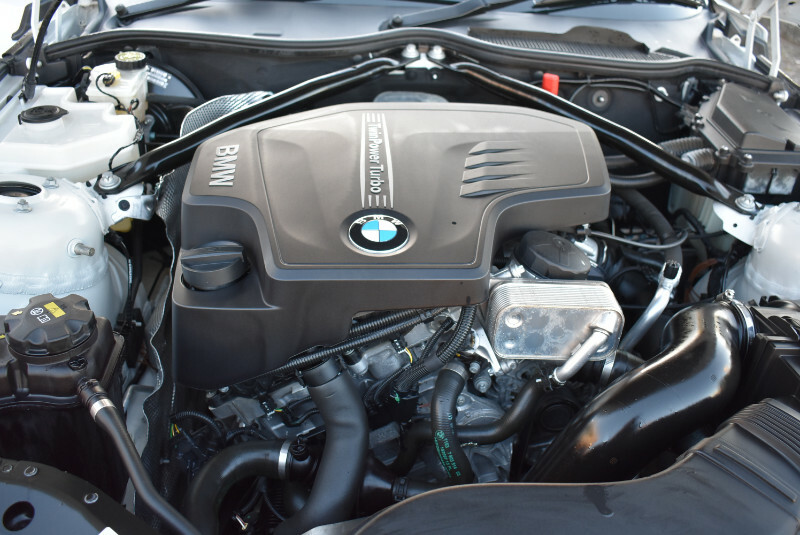 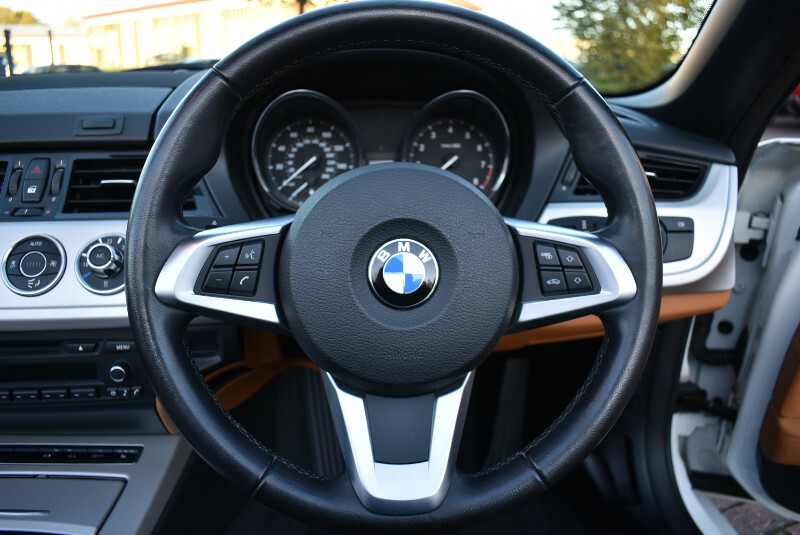 It benefits from dynamic handling synonymous with the BMW brand. 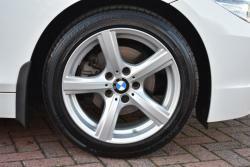 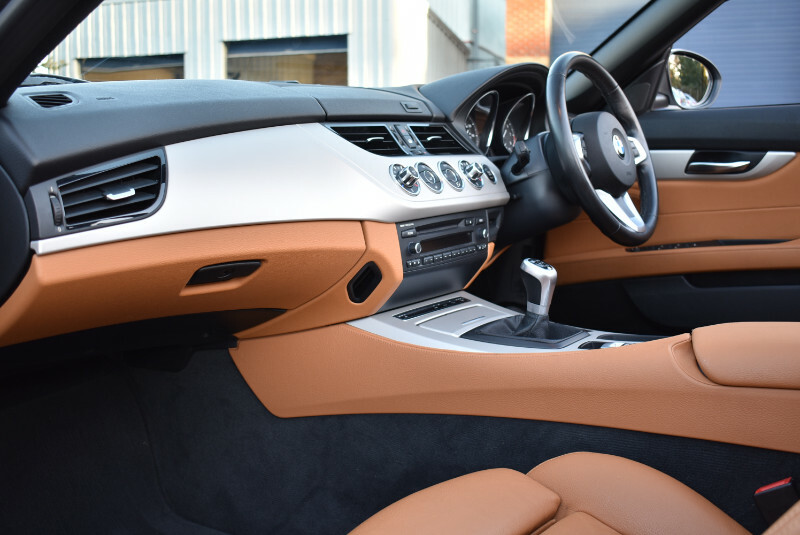 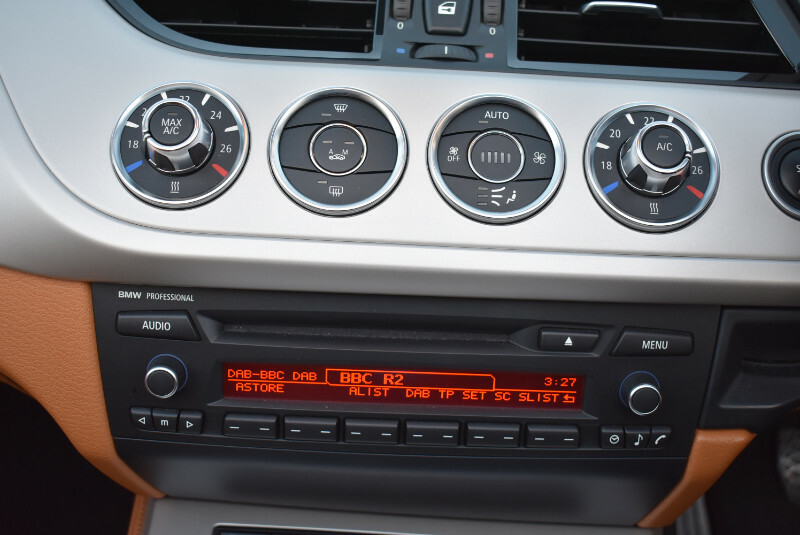 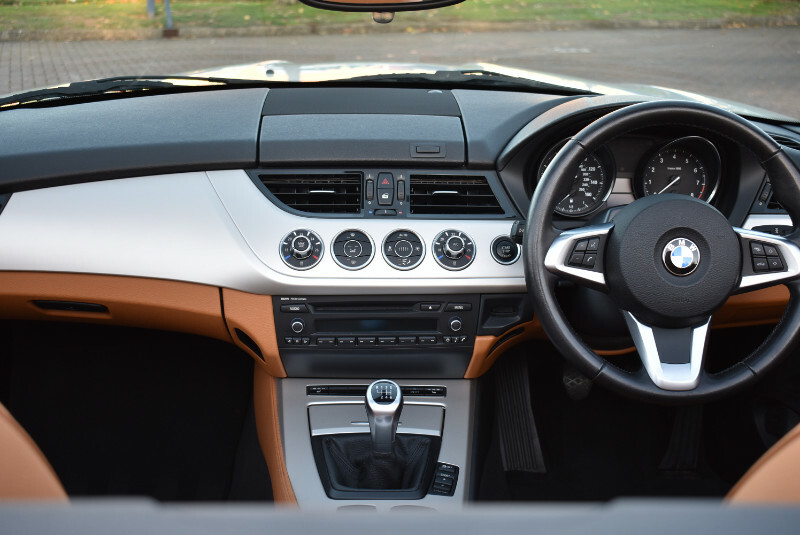 The car offered here has only had one owner from new and is prepared by our award winning workshop to the very highest standards.